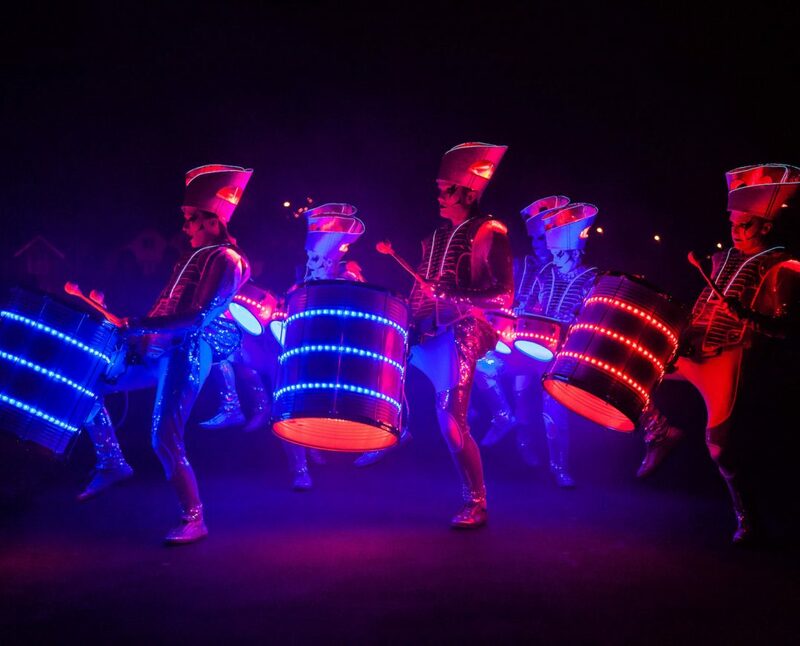 The original and best LED drummers around, Spark are unique and captivating. This is an outstanding show without rival. Mysterious characters made of light and sound will take you on an extraordinary and mesmerising journey. High impact drumming and vibrant musical arrangements, beautiful lighting design, dynamic choreography, dazzling costumes, and loveable characters: they are a must see. Spark has been delighting audiences all over the world since 2012. You will never see two Spark shows which are the same, as each show is tailored to its location and audience. 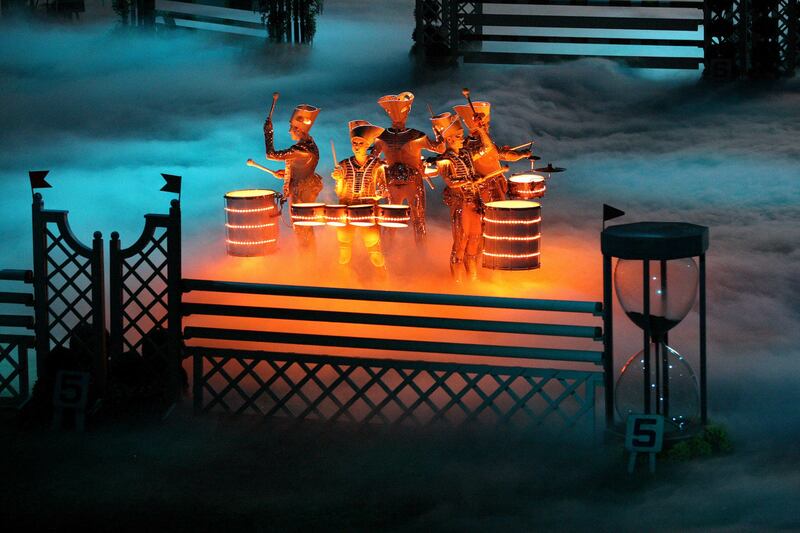 Everything you see is original: from the drums, lighting design and music; to the choreography and costumes. Do not accept any limitations. "You will be the taking point at work for next few days/weeks/months!!" "Absolutely awesome. Cannot recommend enough. Standing ovation from 200 knackered engineers, woke them up good and proper. Made me cry. Fabulous." "I can’t stress enough how fantastic the shows were and you guys were out off this world!!!"